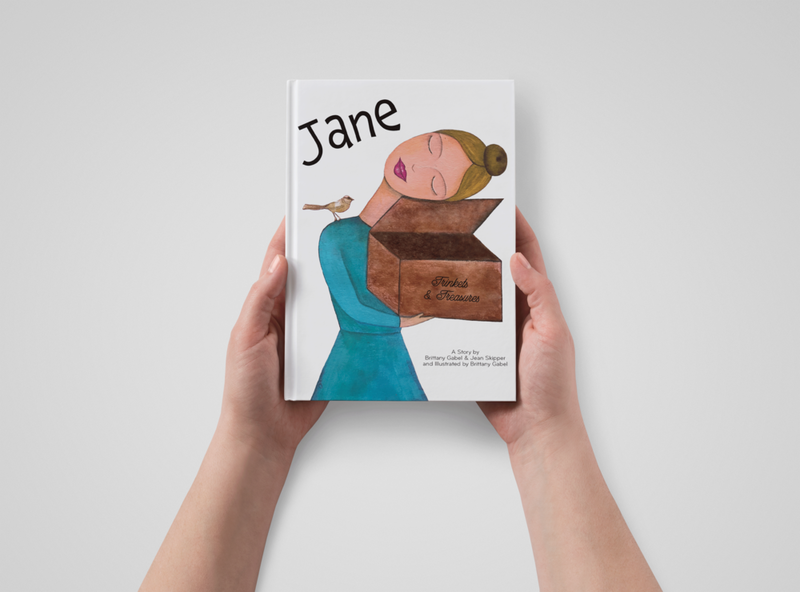 This book was designed utilizing my mixed media paintings, creating a narrative, and layout. 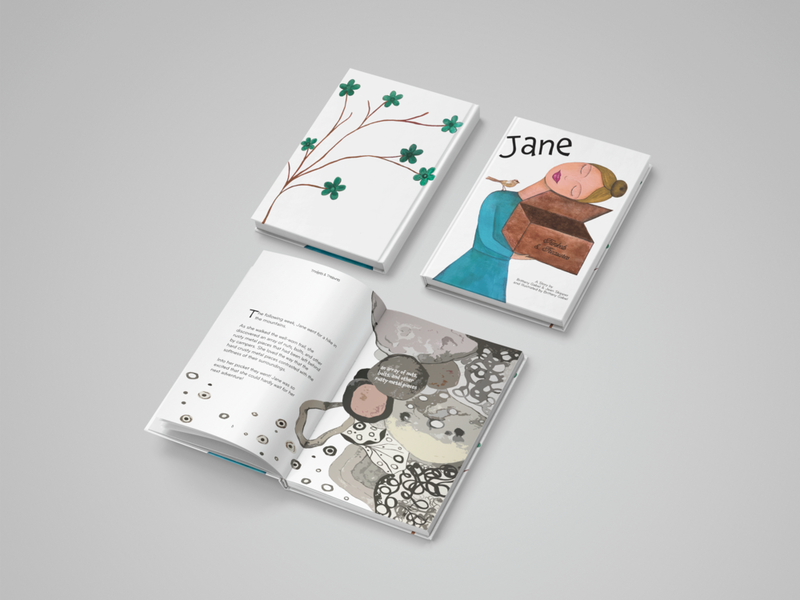 I dedicated and wrote this book for my grandmother, Jane, whom I had a very special bond with. Each illustration was created two dimensionally on either canvas, paper, or wood using a variety of mediums such as inks, acrylics, collage paper, washi tape, pens, and color pencils. I then digitally modified the paintings to work with the layout and narrative.